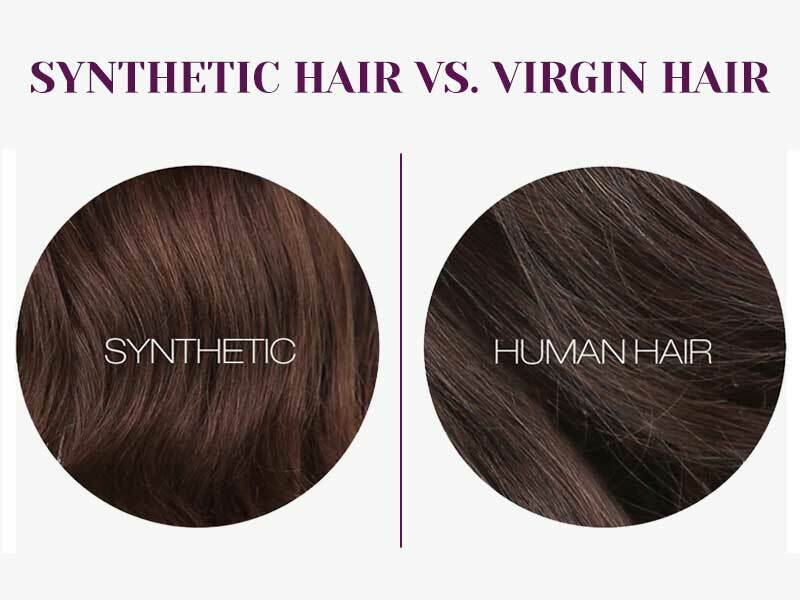 To differentiate virgin and synthetic hair is never a piece of cake. 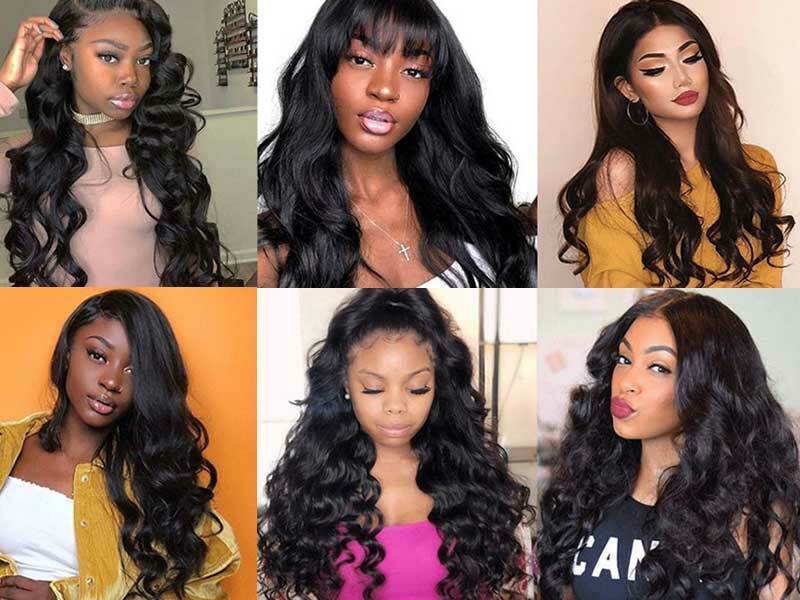 The authentic virgin hair reviews from LaylaHair will get you covered with the truth that no one else is telling you about these two types of hair extensions. Hair always gives the first impression of the beauty of a woman. It not only shows the attractive appearance of a woman but also expresses personality, thoughts, and beliefs. So most women like to make their hair perfect. They are pursuing hair extensions and wigs to update their look. 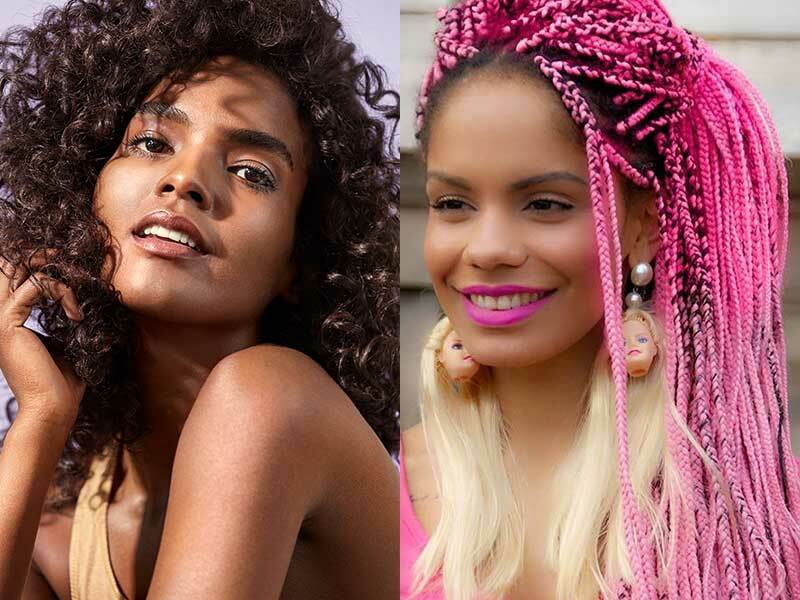 However, as there exist different types of hair extensions in the market, it’s no piece of cake to figure out which one is the best option to buy, especially for newcomers. 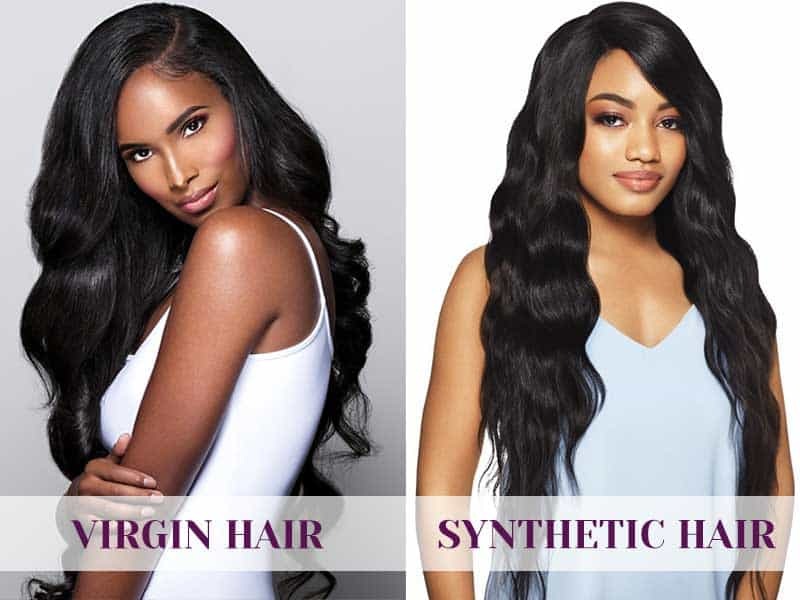 This post will get you covered with the difference of authentic virgin hair and synthetic hair – the two main types of hair so that you could pick your right one. First, what is authentic virgin hair? 1 First, what is authentic virgin hair? 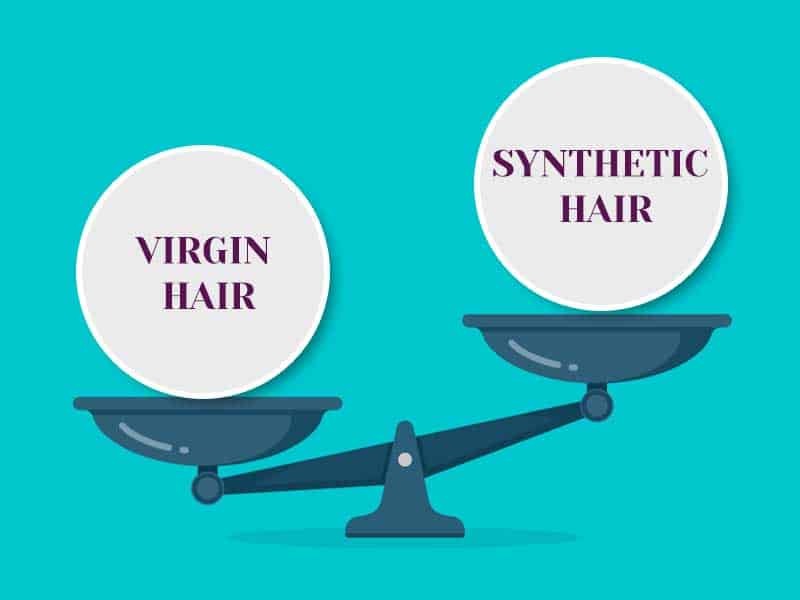 2 What about synthetic hair? 4 How to differentiate real vs. fake hair? Virgin hair is 100% real hair that has never been changed by any chemical process. This means that the hair has never been chemically treated (not dyed, permed, bleached, or harsh washed, etc. ), and comes from a woman with long, healthy hair. Authentic virgin hair is the highest quality available in the market. This hair is expensive, but it lasts longer than synthetic hair, which makes it worth the investment. When collected, it is often chosen from the thick, full, and long ponytail. According to most of the authentic virgin hair reviews, Vietnamese hair is known for its glossy black color and smoothness. Vietnamese girls usually take care of them with natural herbs such as dandelion and betel nut. Layla Hair is a leading virgin hair vendor in Vietnam. Our products are the best quality of human hair without any chemical hair treatment. A synthetic hair is a hair set made of horsehair, hair, fleece, fur, Tibetan fur, buffalo hair, or synthetic material. 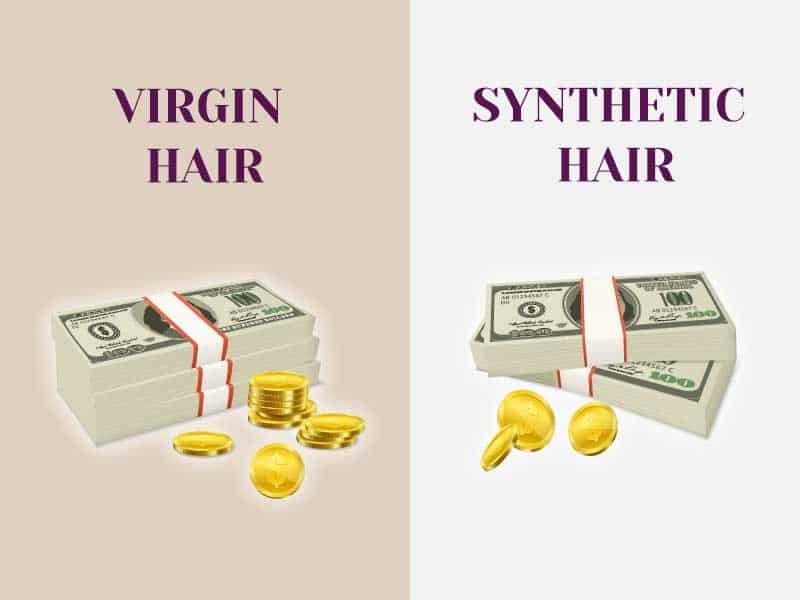 Synthetic hair is worn on the head for fashion reasons or for various aesthetic and style reasons, including cultural and religious adherence. As synthetic hair is quite cheap, it is preferable for temporary use. However, due to its not-so-natural look and negative impact on your real hair, this product range has been little by little replaced by a superior choice – the authentic hair. Everything has its good and bad points, and virgin hair is no exception. You can comfortably dye real hair. If you want to change the style, go to the salon with experience in modeling real hair. The hair is quite diverse in texture. It might be straight, wavy, or curly. Take Vietnamese virgin hair as an example, it is renown for its straight and smooth hair texture. With proper care, wigs made of real hair can be used for a year or two even when you use it on a daily basis. Undoubtedly, virgin hair extensions would look more natural than the synthetic one. 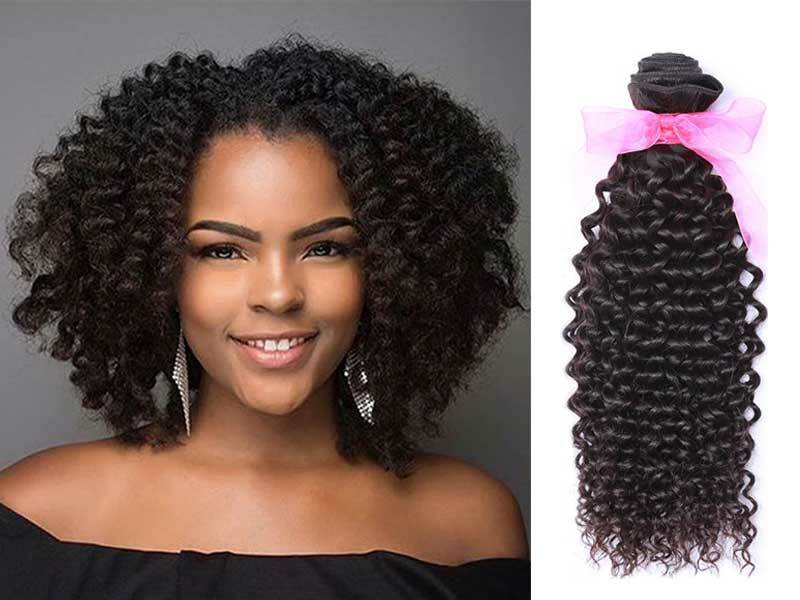 According to authentic virgin hair reviews from our clients, they often say the wigs are so good that hardly anyone could recognize they are wearing hair extensions. Real hair needs to be washed, massaged and styled regularly. Because they come from human hair, virgin hair is more expensive. The prices depend on the thickness and length of the bundles, also. It is hard to dye a real hair wig so that it is as colorful as the hair on our heads because each wig is made from real hair of different people. To take general authentic virgin hair reviews, this type of hair is definitely worth giving a try thanks to its outstanding features. Of course, it might cost quite a fortune to invest, but it will be absolutely worth it. How to differentiate real vs. fake hair? In today’s market, the origins of hair are just so overwhelmed that it turns out to be a hard task to recognize which one is the real one. Some hair vendors sell synthetic hair but advertise widely that theirs are the real and high-qualified one. That’s the reason why it is extremely significant to know how to differentiate the real and fake hair. 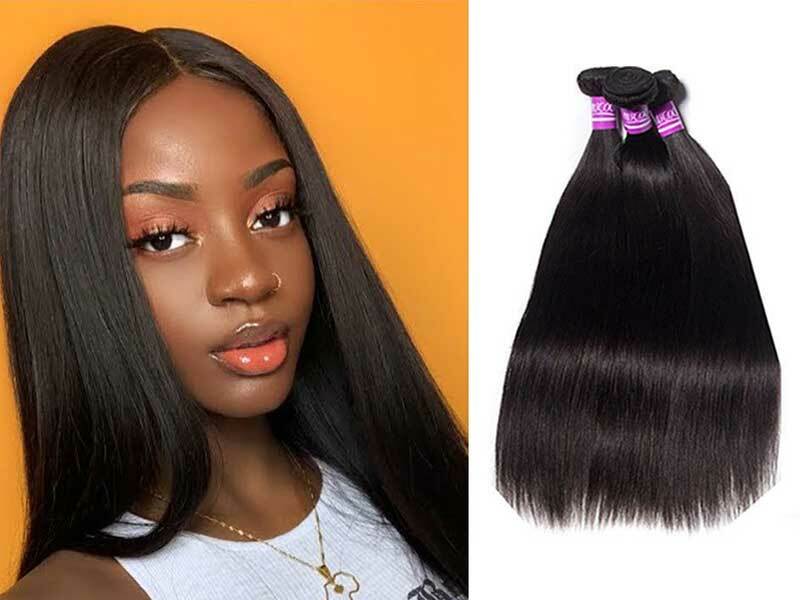 You don’t need to search for any other articles, cos these authentic virgin hair reviews will provide you with all the easiest tips to do this task. While hair experts who have spent years working in the hair industry can identify the exact different points of each type, it is never a piece of cake for newbies to do this task. If this is real hair, you can curl and dye according to your preferences. It is impossible to do so with fake or synthetic hair, except for the fake hair designed to be resistant to high temperatures. The durability of real hair is 1-2 years higher than that of synthetic hair (only 4-6 months). But real hair is more expensive than fake hair made of synthetic silk. So, depending on your needs, interests and economic conditions, you have the option of buying premium wigs from real hair or synthetic silk wigs. On the reaction to the weather, the synthetic hair wig has a better advantage. It is always smooth regardless of natural impact. In contrast, wigs from real hair might become tangled or broken under environmental and weather conditions. You can also distinguish these two types of wigs by weight. The wigs from the real hair are heavier than the fake one. If used properly, hair extensions could help you become beautiful, youthful, and much more trendy. LaylaHair hopes that with the above authentic virgin hair reviews, you will have enough knowledge to choose the right kind of hair for your own use. 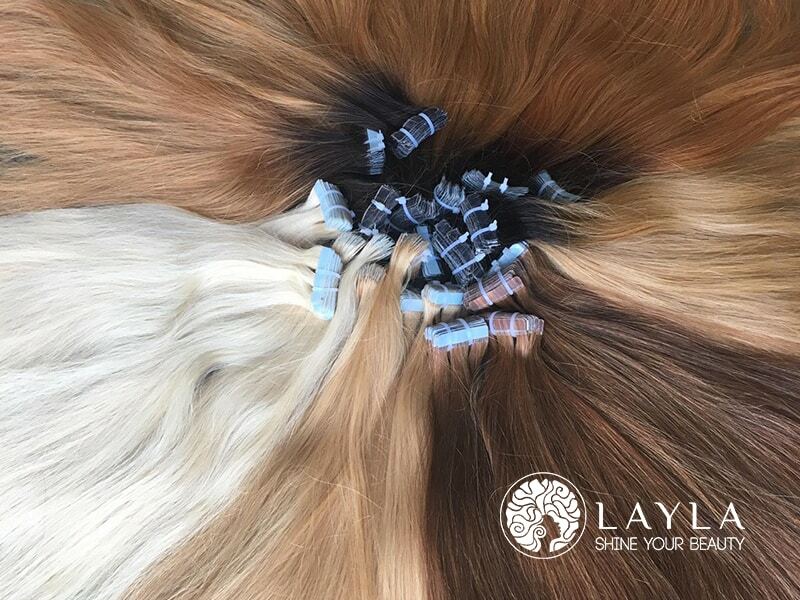 For further updates on hair extensions as well as hair care advice, take a look at our LaylaHair website! A wide range of virgin hair and hair extensions awaits!